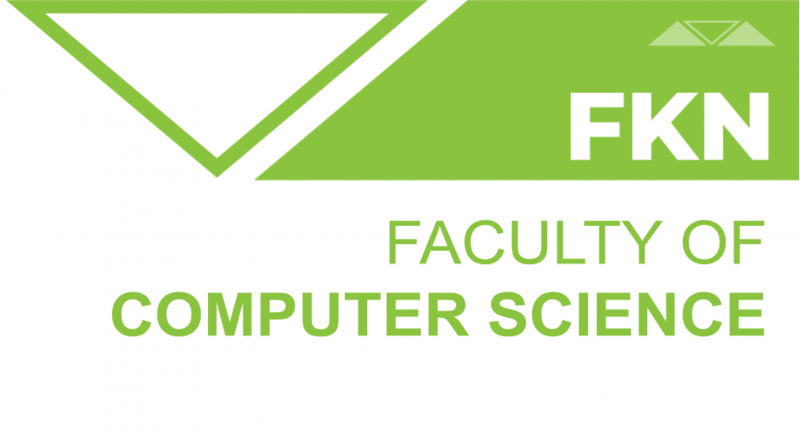 The main objectives of this study program, since it is an undergraduate study program, is to provide computer scientists with solid practical knowledge, directly applicable in various workplaces nowadays, but also with a complete theoretical foundation and flexibility for continuing education. All the relevant computing areas have been covered by the curriculum as well as the main units recommended by Computer Science Curricula 2013 report and its compatibility with that single world standard provides students’ mobility in two directions, during and after the studies, as well as recognition of its qualifications as evidence of academic ability. After completing the undergraduate studies graduates are familiar with the principles and techniques of computer technologies and programming, several programming languages and computing platforms, and receive some worldwide recognized certificates. Such a graduate is able to work in the field of computer science on various problems. Four years – 8 semesters – 240 ECTS credits.